Bio: Taylor Shewchuk is currently the Coeur d'Alene Resort's Digital Media Manager. 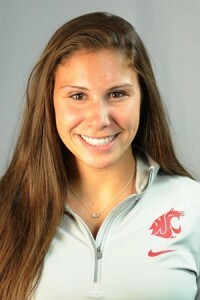 She is a senior at Washington State University where she is double-majoring in Marketing and Management. She is also an Undergraduate Research Assistant at the Center for Behavioral Business Research at WSU, on the WSU Student Entertainment Board Marketing Committee, as well as the Social Media Manager of WSU's Marketing Club. When she's not studying or working, she enjoys spending time with her family and dog, activities on the lake, and Cougar football games- GO COUGS! Hot Winter Nights Has Been Extended Through February!